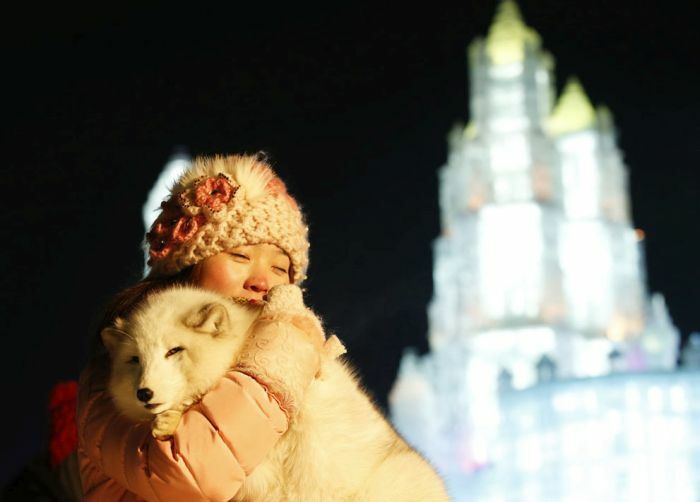 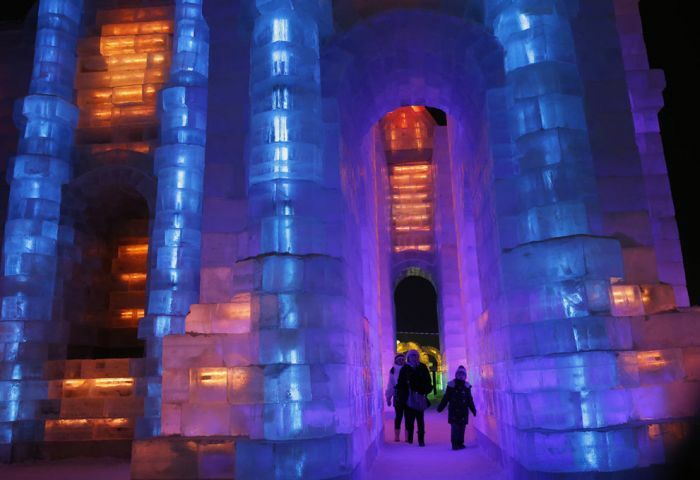 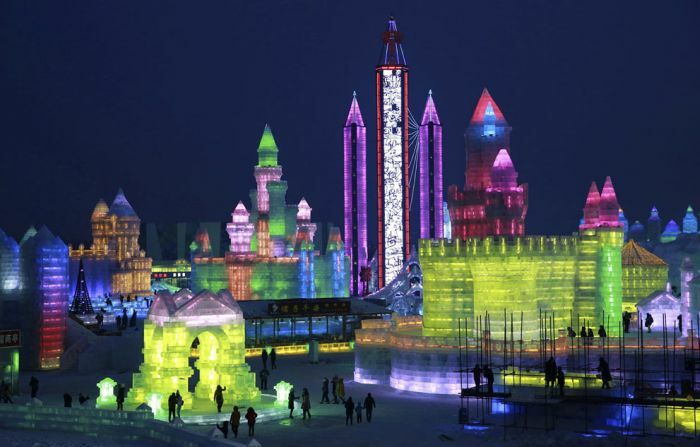 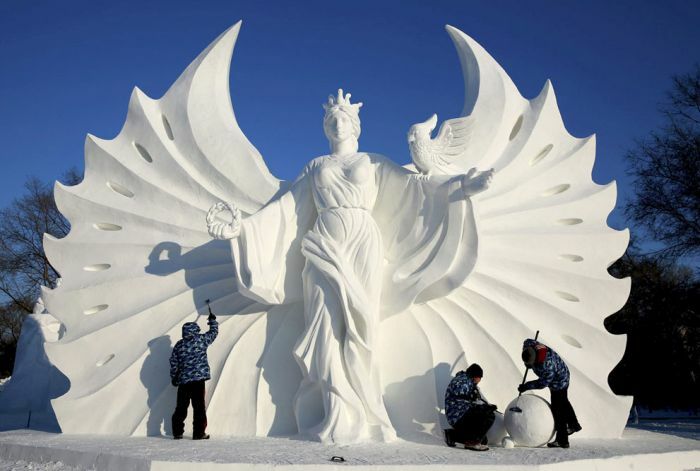 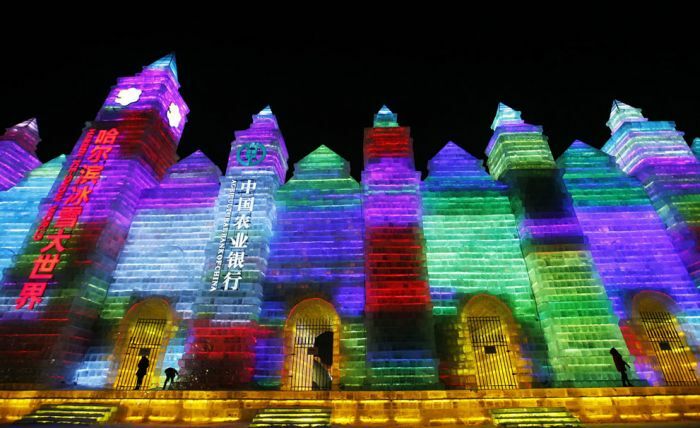 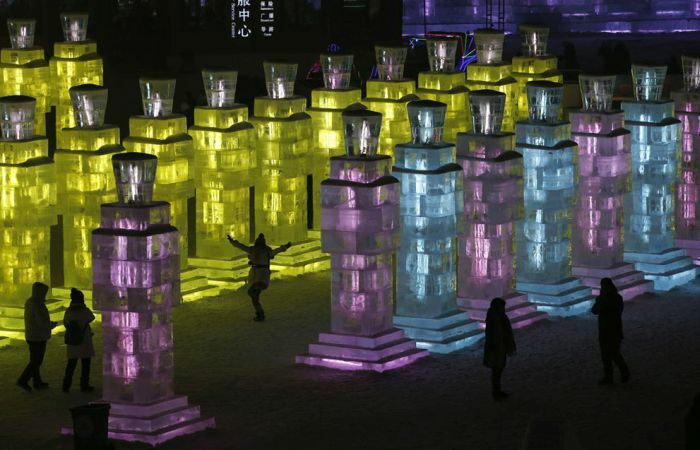 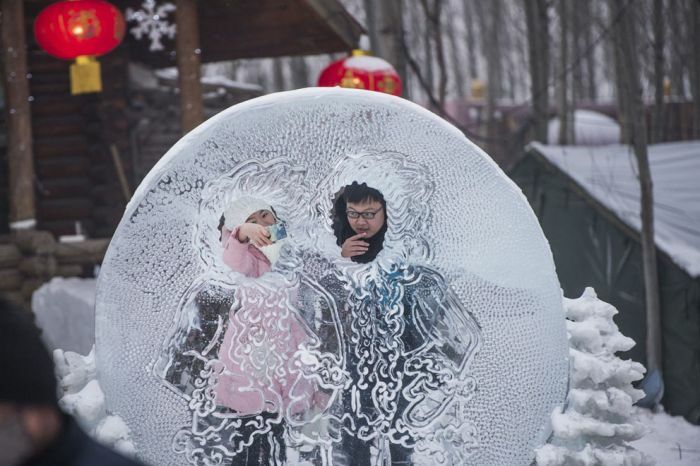 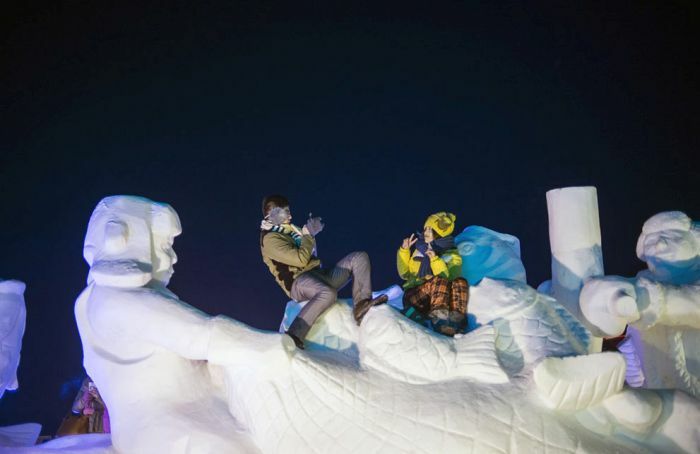 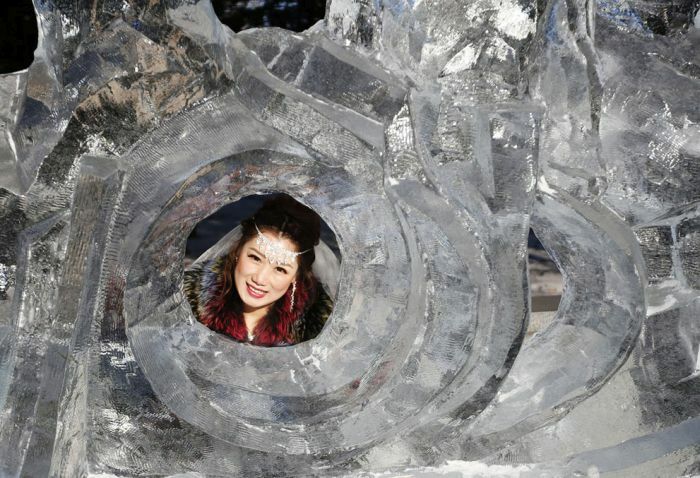 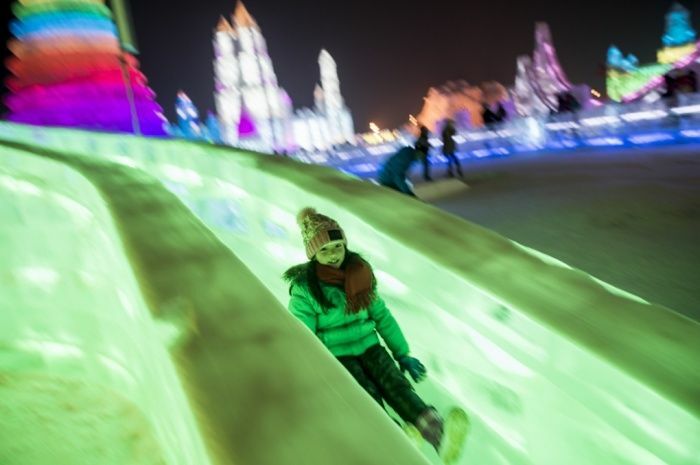 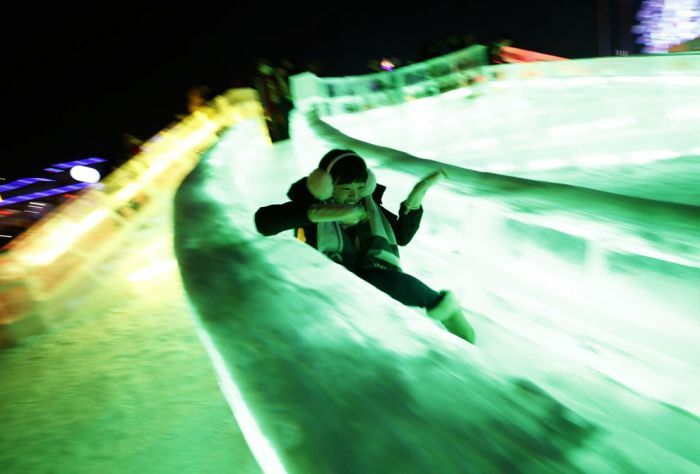 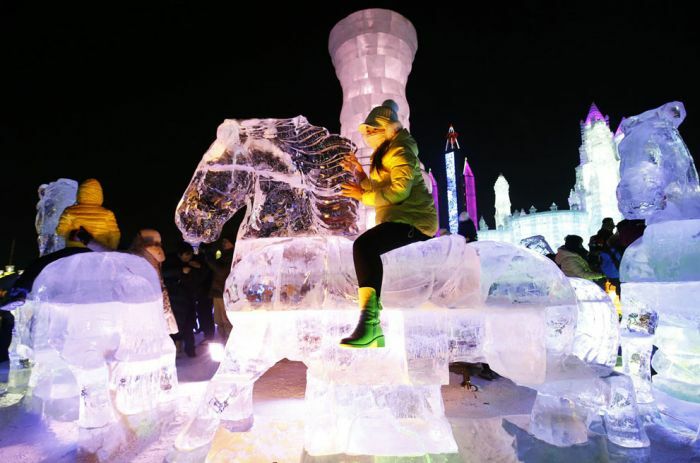 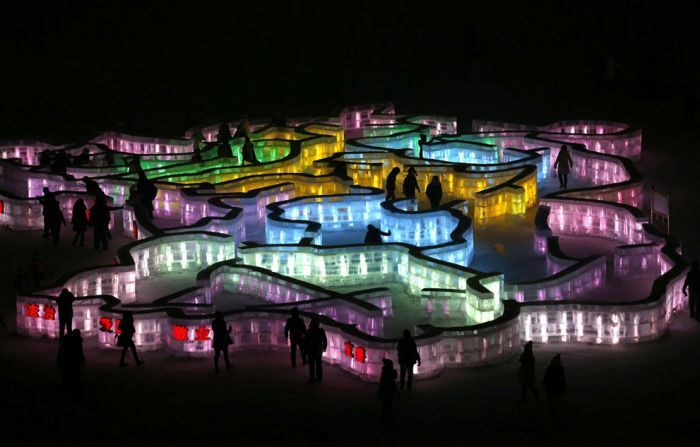 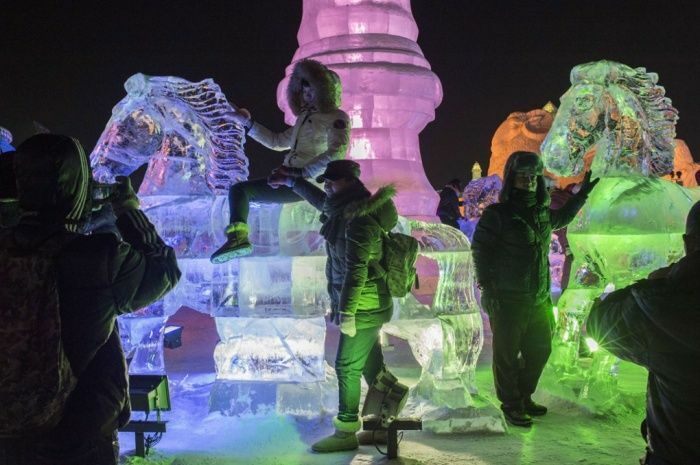 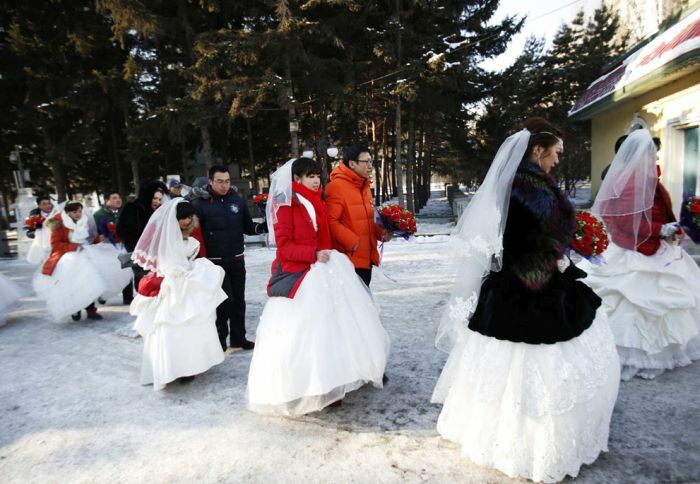 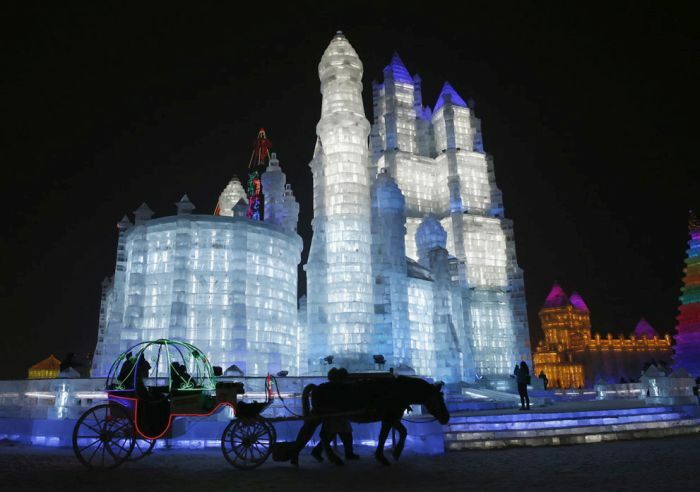 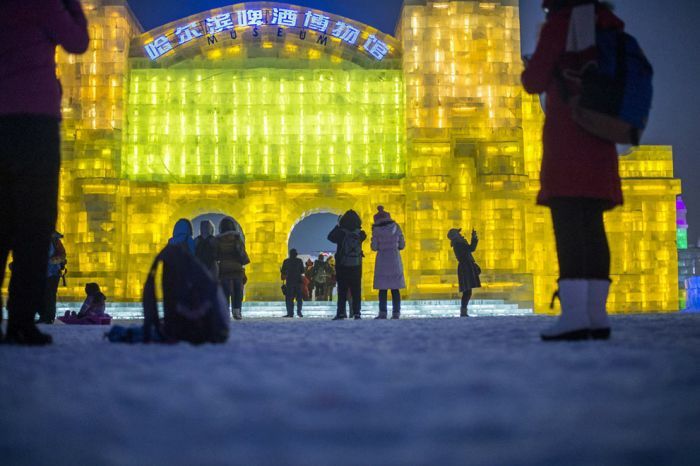 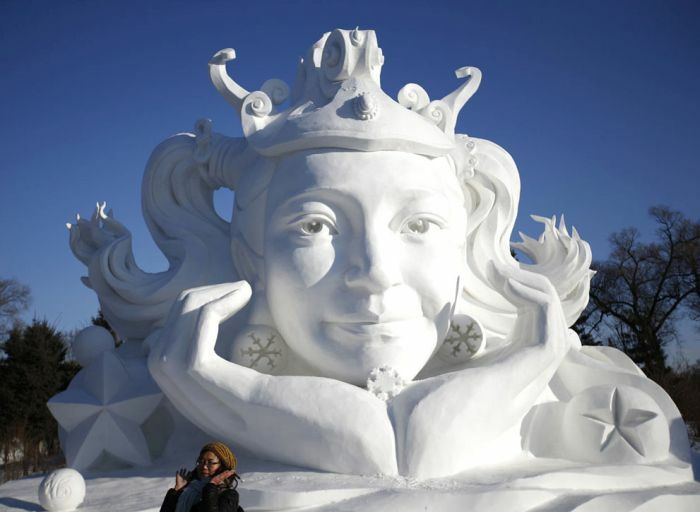 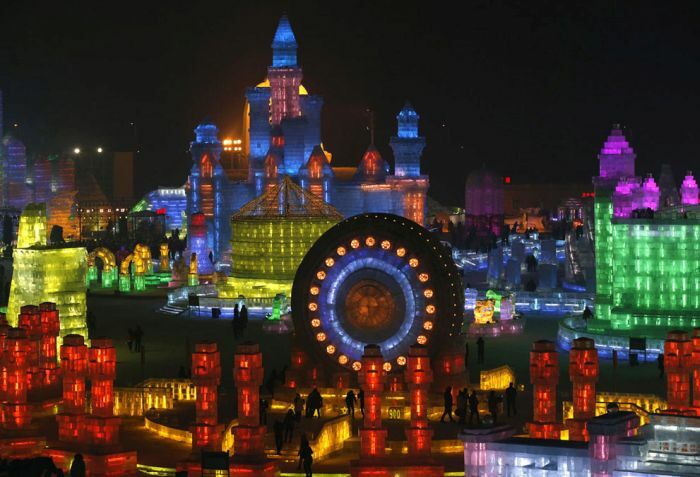 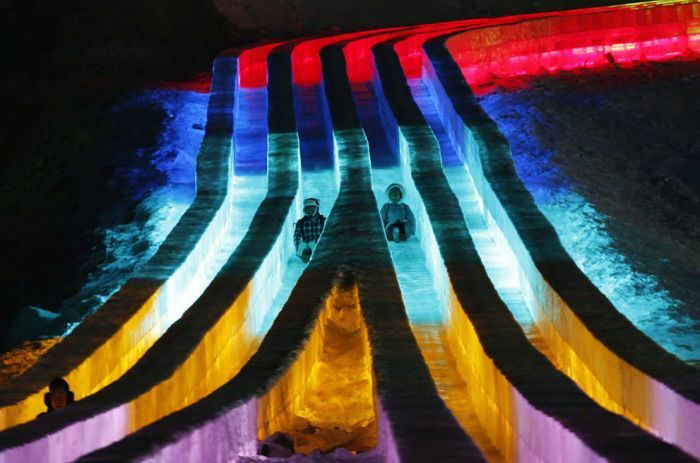 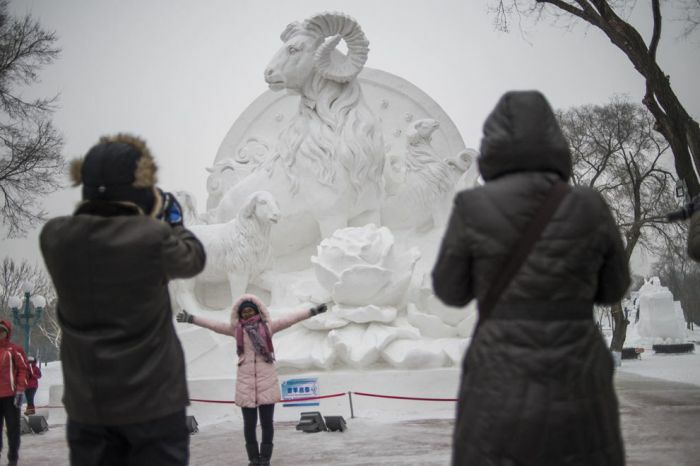 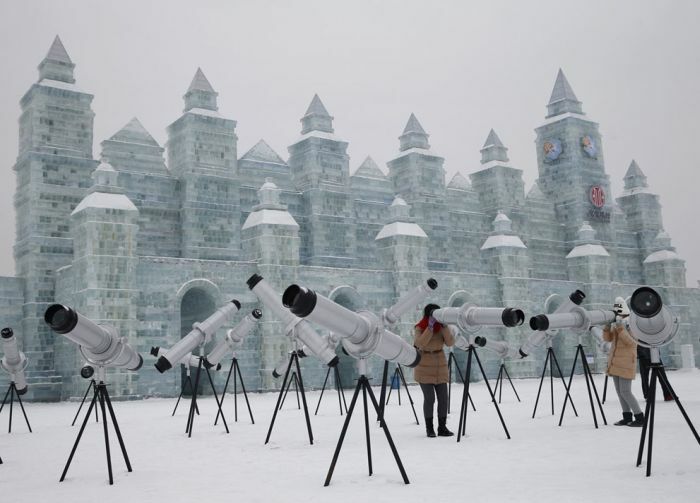 The city of Harbin in northeast China's Heilongjiang province hosts the Harbin International Ice and Snow Sculpture Festival every single year. 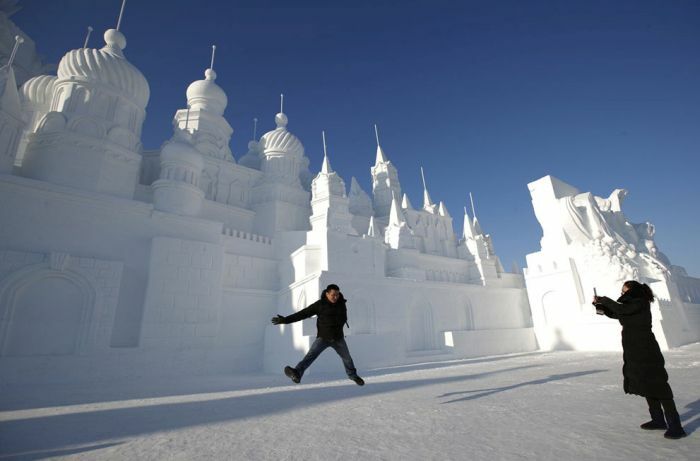 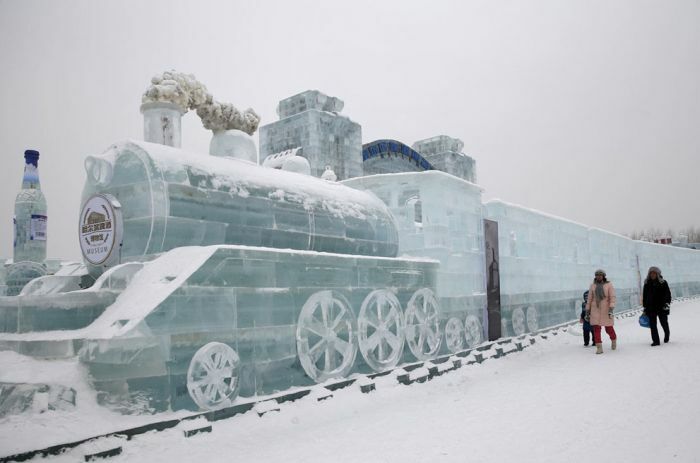 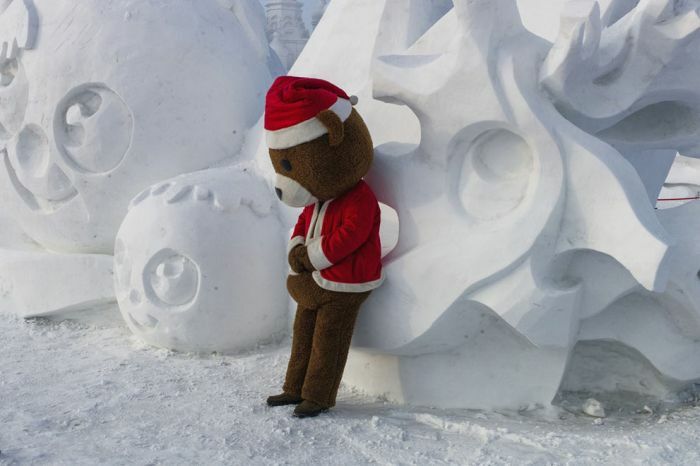 This is where you can see some of the world's most incredible snow sculptures. 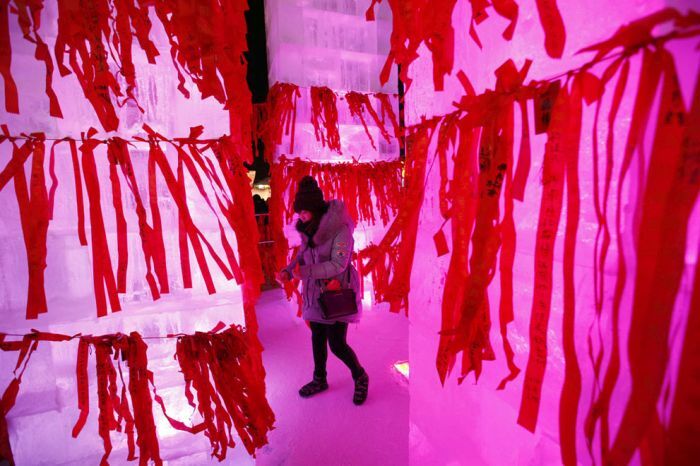 The festival opened January 5th and it runs until the end of February.